This post was written by Rowan Whiteside. 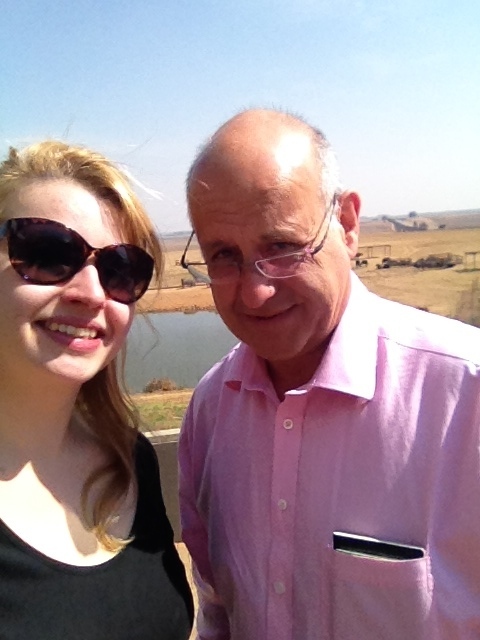 Swaziland is one of the smallest and poorest countries in the world. Tucked between South Africa and Mozambique, it is often left off world maps – forgotten, or just deemed unnecessary. It is a country of steps, from the top of high mountains to the valleys and low veld in between. It can be stunning beautiful, but it can also be a foggy morass. What you see depends on your luck and timing. 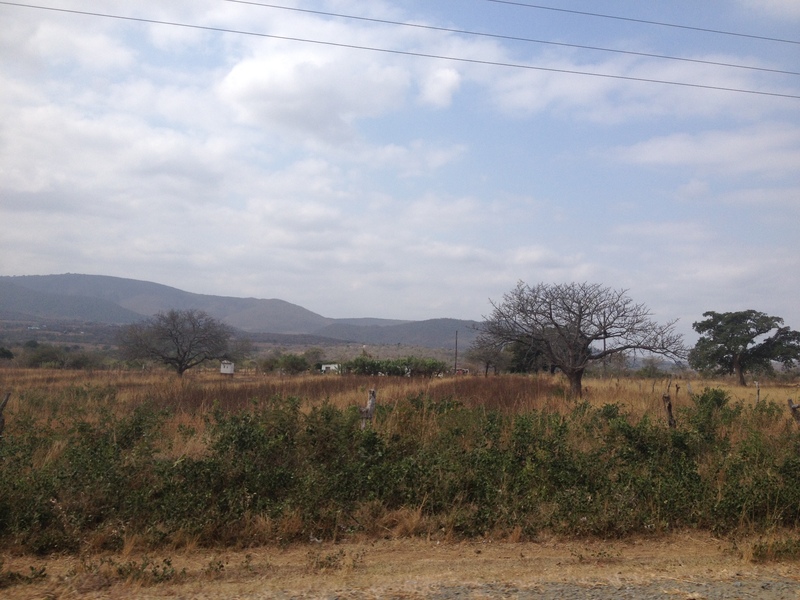 Arriving into Swaziland merited a convoluted process of two border posts, several different stamps and slips of paper, and an extraordinarily African system of passport control. A border control officer grabbed your passports, disappeared into a lorry, and then after an indeterminate amount of time would hand them back to you according to license plate. There was no queue: instead you gathered around the uniformed official and waved your passports in the air, hoping to be picked – rather like trying to get served at the bar. This somewhat ineffectual system ended with us being given the wrong passports. Thankfully we’d checked before we left the portable office. 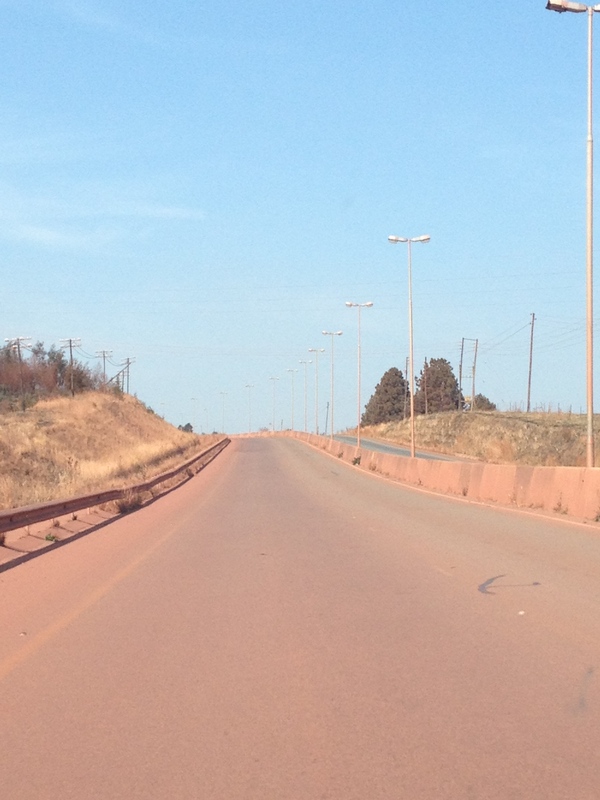 And, lo, we were in Swaziland, where the roads were stained pink with iron ore dust. 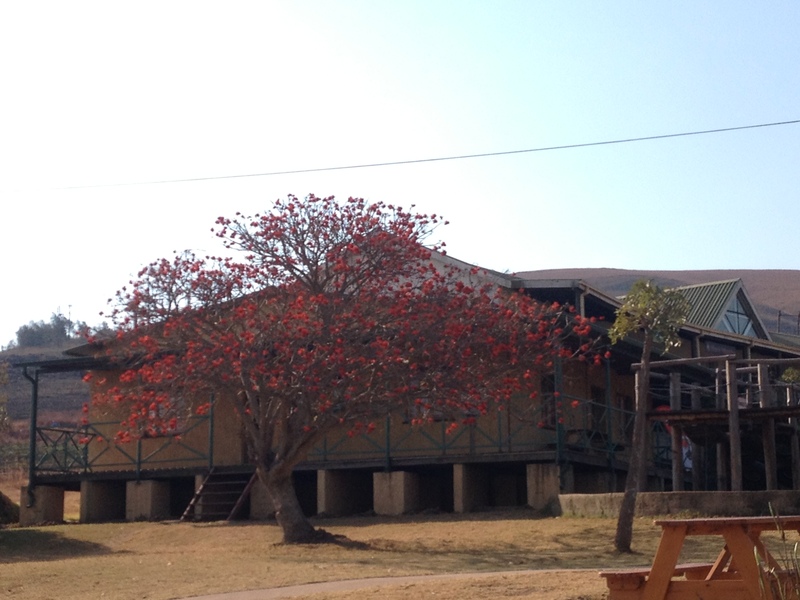 On the way through to Mbabane we stopped at Ngwenya Glass, producer of the famous Swazi glass. Ngwenya is one of the excellent grass-roots organisations that appear so frequently in Southern Africa. Ngwenya Glass was founded in 1979 by Swedish Aid. Master glassblowers from Sweden trained the local people in the art for two years, and from 1981-1985 the factory was run by Swazis. It reopened in 1987 thanks to the Prettejohns. Since then it has trained local people in the art of glass blowing and become a hugely successful and environmentally conscious business. The glass produced is made entirely from recycled glass. This recycled glass (often bottles from soft drinks such as Applestiser and Coke) is collected by locals, and bought by the factory. This provides a valuable income for many, and in some cases is the sole reliable income for the household. This recycled glass is then transformed into vases, glassware, ornaments, animals and sold in the shop next to the foundry. 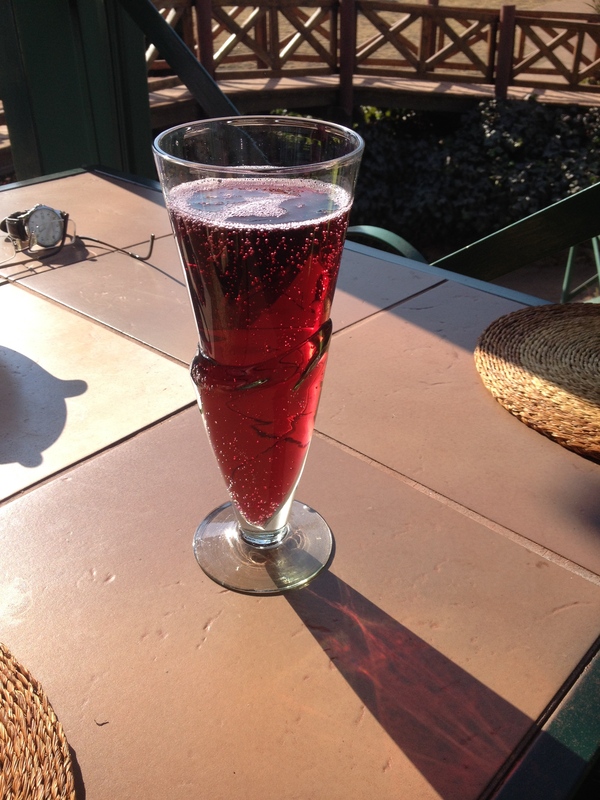 (The glass is also imported and sold in the V&A Waterfront, amongst other locations.) 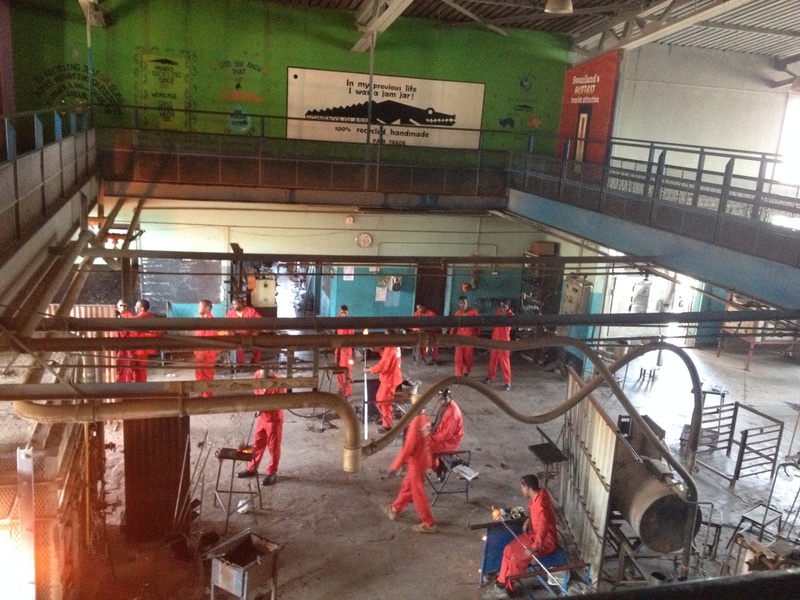 Over 70 people are now employed at Ngwenya Glass. As well as the glass shop there are several craft shops on the complex, selling handmade jewellery, clothing, mats, baskets, candles, etc. This complex not only provides work for those employed in the shops, but gives an income to those who make the crafts through cooperatives. Often, the crafts are created by groups of women, particularly Gogos (older women, normally grandmothers). Due to the AIDS crisis, many of the Gogos will be supporting their orphaned grandchildren – without organisations such as Ngwenya Glass these families would go hungry. These community projects and organisations are essential to the well-being of the local people and often provide a stable income to the most vulnerable of society. As we travelled through Swaziland (stopping for a night’s sleep at the marvellous Mountain Inn), it became more and more apparent how cottage industries sustained the country. As in the UK, the big corporations tend not to be invested in the community or the nation. It is the small organisations such as House on Fire, Ngwenya Glass and Swazi Candles who support the people of Swaziland. 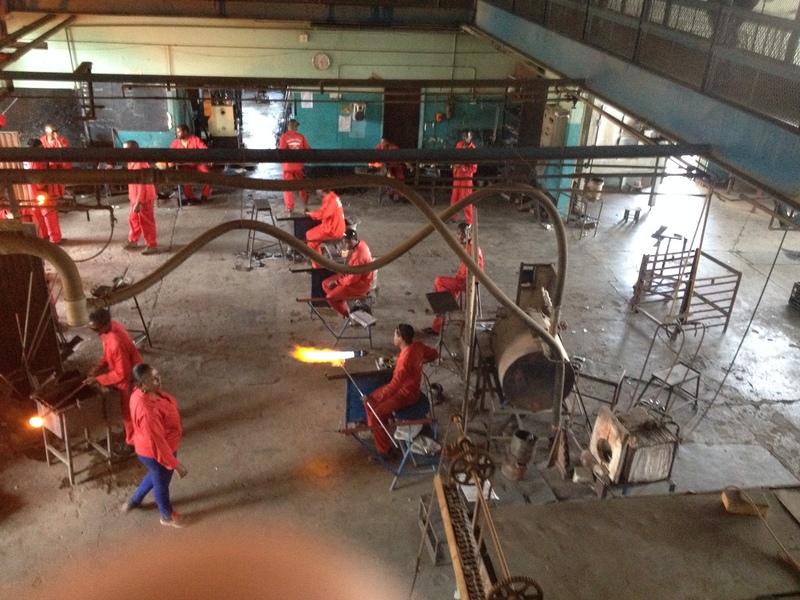 This entry was posted in Blog, Gallery and tagged Johannesburg, Mbabane, Ngwenya Glass, South Africa, Swaziland. Bookmark the permalink.